Our chat with Jacq Tatelman is more energizing than a full night’s rest, not that we’d remember what that’s like. This Brooklyn-based social impact entrepreneur and mom of two is co-founder and creative director of the wildly popular STATE bags and the co-creator of the non-profit foundation Country Roads Foundation, est. in 2009. Her brain-child STATE bags has donated hundreds of thousands of backpacks to kids in need in the United States through their buy-one, give-one model. It also happens to be the bag I carry with me, and share with my 18 month-old Eliza, every single day. In this episode, we get an inside look at the wife/husband team behind State Bags, including the darkest hour in the creation of their company and how they pushed through. We chat about what entrepreneurial lessons Tatelman gleamed from her childhood and what snacks she buys for the office. And we also share the origin story behind the Tatelman family’s passion project “Camp Power”, celebrating its 11th year giving underprivileged NYC kids the chance to experience the wonders of summer camp. The company looks to bridge communication between law officers and children. The founders of State bags have a thing for 1stdibs and color-coordinated bookshelves. Jacqueline’s fashion roots span from when she was a toddler in her mother’s clothing boutique to working as the Manager of Product Development at Saks Fifth Avenue. 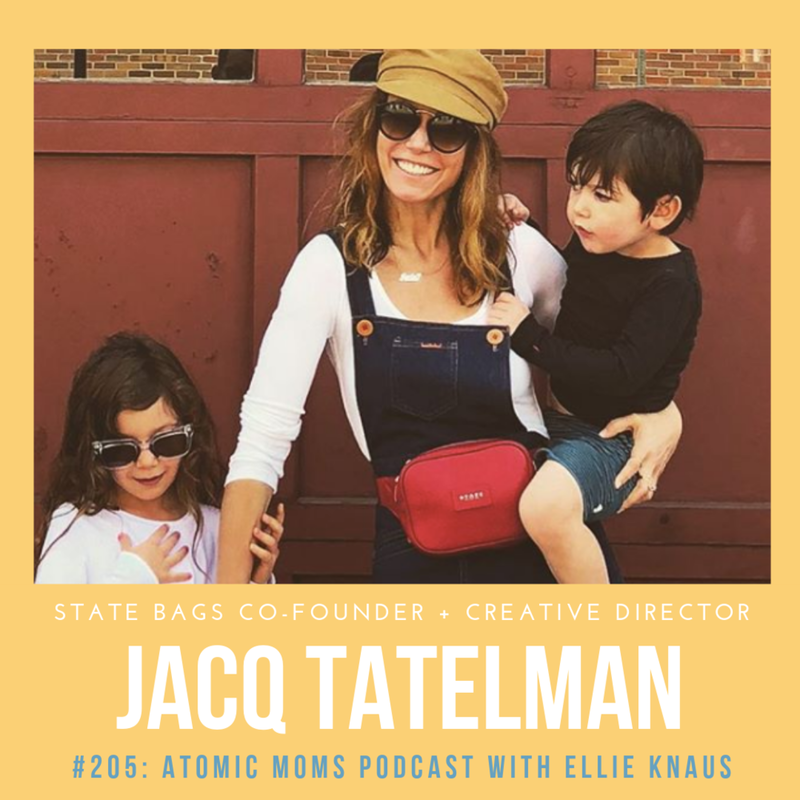 Along with being a mother of two, Jacqueline is the Co-Founder of STATE Bags with her husband Scot, where the pair create thoughtfully designed bags and backpacks with a giveback mission. For every STATE bag purchased, STATE supports American children and families in need ... in the way they need it most - whether it be donating fully-stocked backpacks, funding special projects through partner charities, or shedding light around social inequalities on our #WhatDoWeTellTheKids platform.